“Citi M Visa” Credit card is the same. 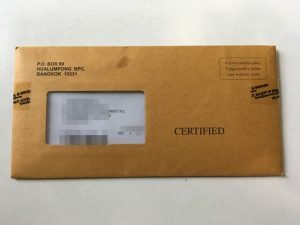 A credit card arrived three days after the message was sent. It reached by post mail. 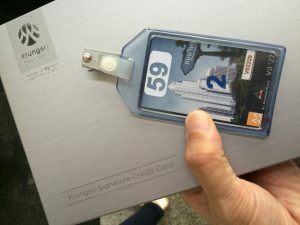 This is the credit card of Krungsri Bank. There was a card and instructions in a big box. It is a very simple card face. 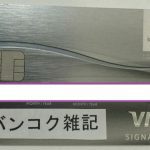 For example, there is no contactless payment function such as “Visa Pay Wave”. 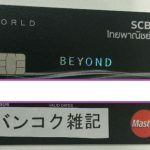 Thai credit cards can not be used when they arrive. 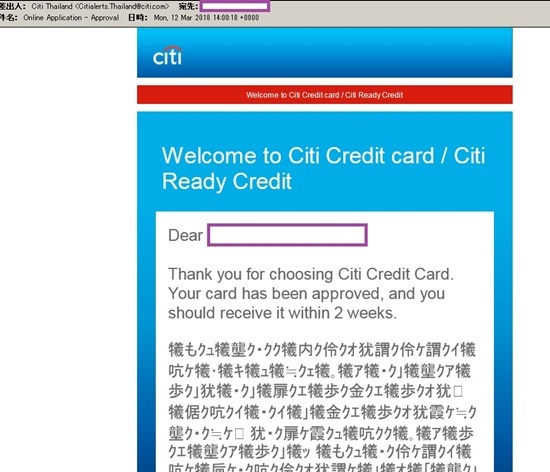 You need to activate your credit card. 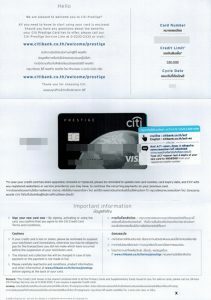 Activation methods use online banking or mobile phones. 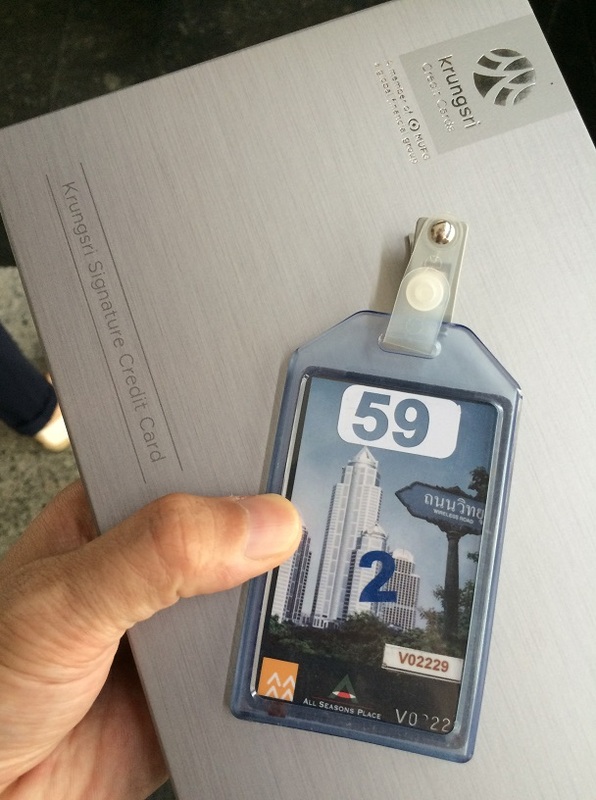 You can not use it for anyone unless you activate the card. It is safer receiving method than Japan. 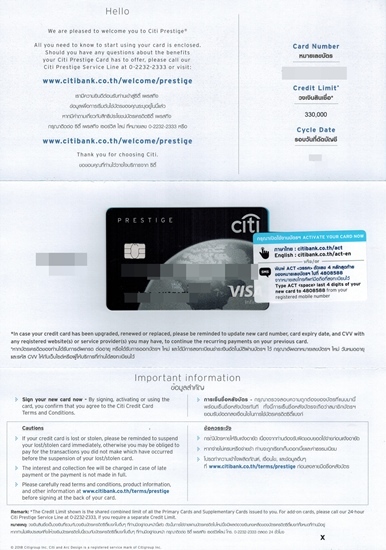 Explain the benefits of Citi Prestige Credit Card. 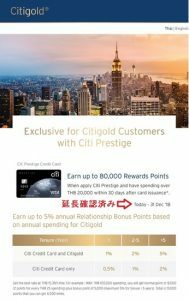 Next years: Citigold clients who has 5 Million THB or above and already have Citi Prestige (existing) could get annual fee waive, if maintain avg. 6 month balance 5 million THB or above.